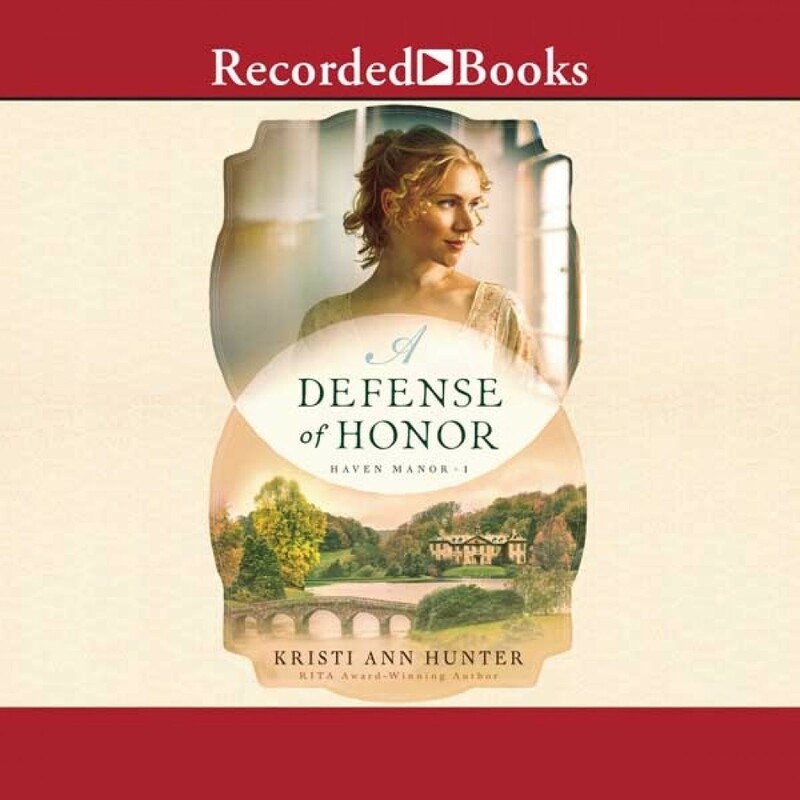 A Defense of Honor | Kristi Ann Hunter | Audiobook Download - Christian audiobooks. Try us free. Forced to run for her life, Kit FitzGilbert finds herself in the very place she swore never to return to--a London ballroom. There she encounters Graham, Lord Wharton, who believes Kit holds the key to a mystery he's trying to solve. As much as she wishes that she could tell him everything, she can't reveal the truth without endangering those she loves. When Katherine "Kit" FitzGilbert turned her back on London society more than a decade ago, she determined never to set foot in a ballroom again. But when business takes her to London and she's forced to run for her life, she stumbles upon not only a glamorous ballroom but also Graham, Lord Wharton. What should have been a chance encounter becomes much more as Graham embarks on a search for his friend's missing sister and is convinced Kit knows more about the girl than she's telling. After meeting Graham, Kit finds herself wishing things could have been different for the first time in her life, but what she wants can't matter. Long ago, she dedicated herself to helping women escape the same scorn that drove her from London and raising the innocent children caught in the crossfire. And as much as she desperately wishes to tell Graham everything, revealing the truth isn't worth putting him and everyone she loves in danger.